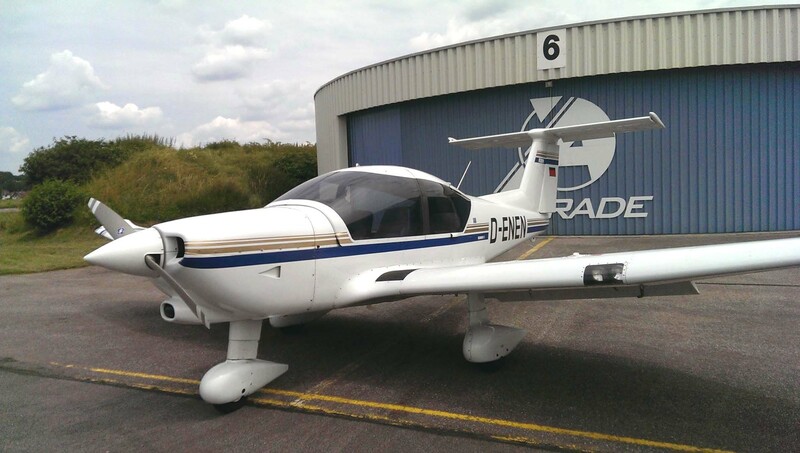 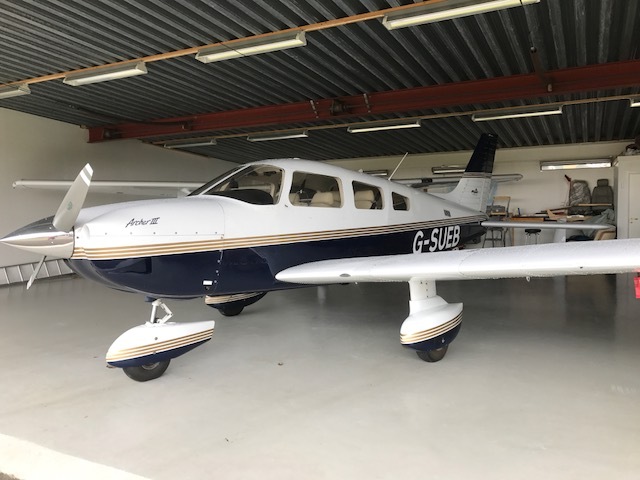 1984 SOCATA TB10 with 3430 hr AFTT, ET 1430 hrs, Dual KX155, GS, ADF, DME, Centurty 21 A/P, New Fuelpump, New Fuel and Engine Hoses, New Magnetos. 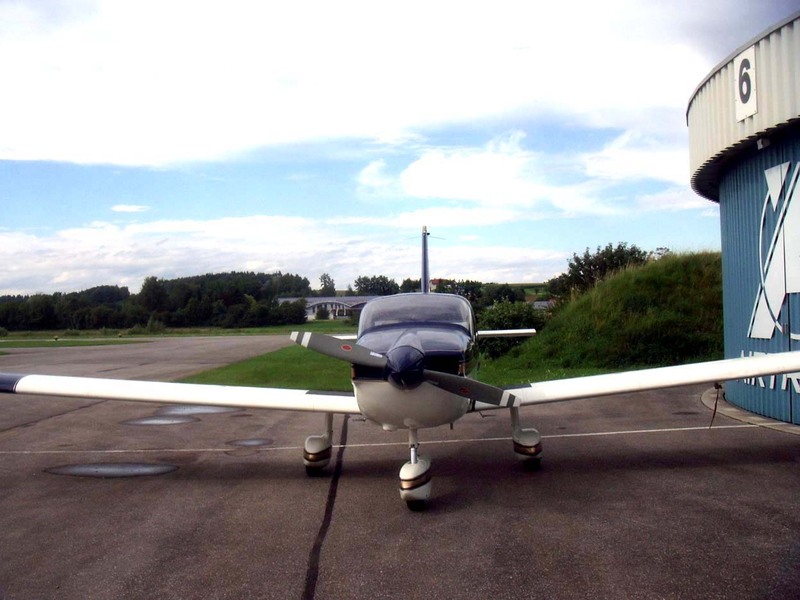 New Batterie, Annual/ARC NEW 01/2019 with 100h inspection, Based Airport EDME/Eggenfelden. 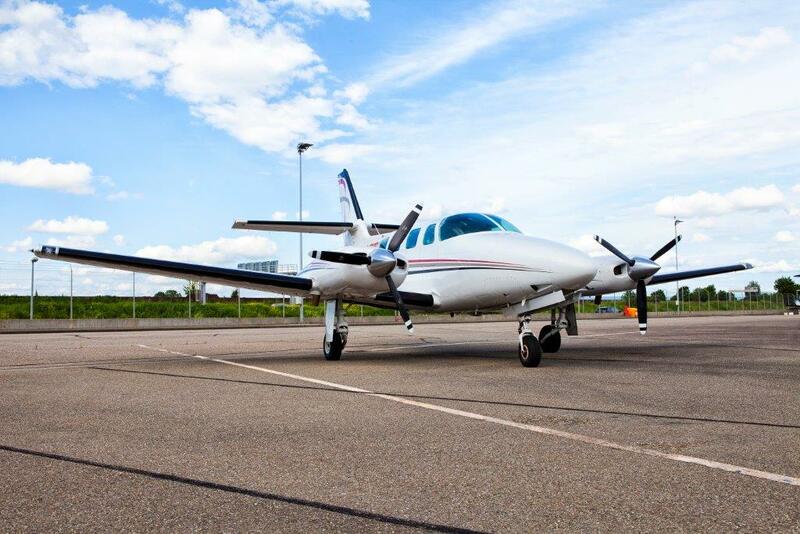 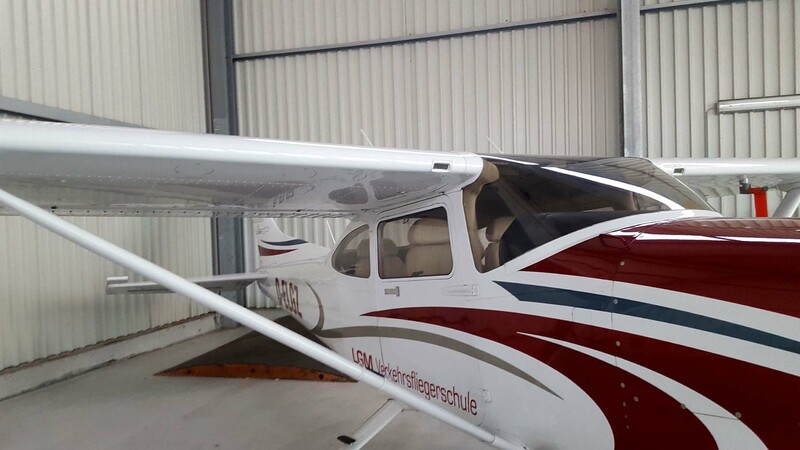 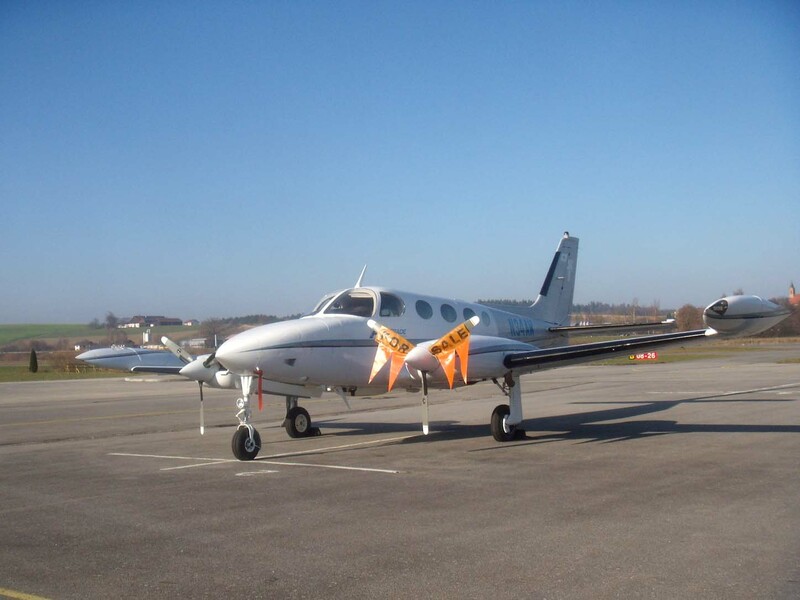 Factory New Cessna on request, with GARMIN 1000, GFC700, DME, for Information contact, mail/ call to AIRTRADE Aircraft Germany. 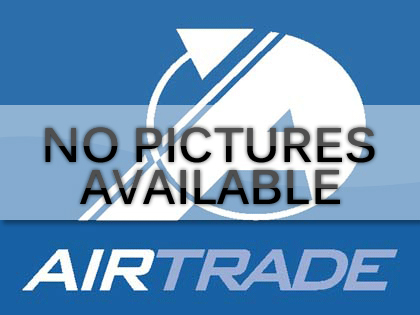 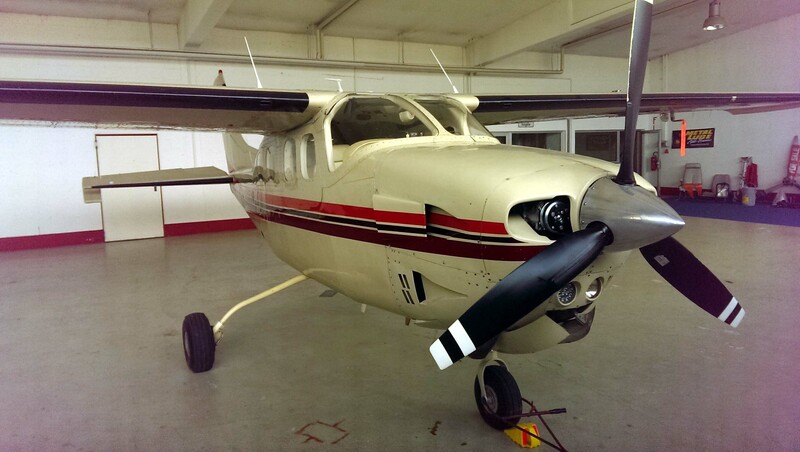 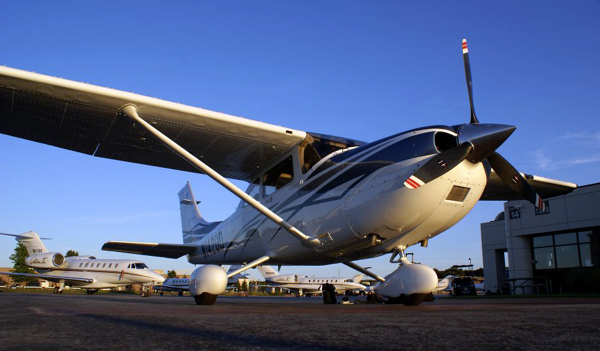 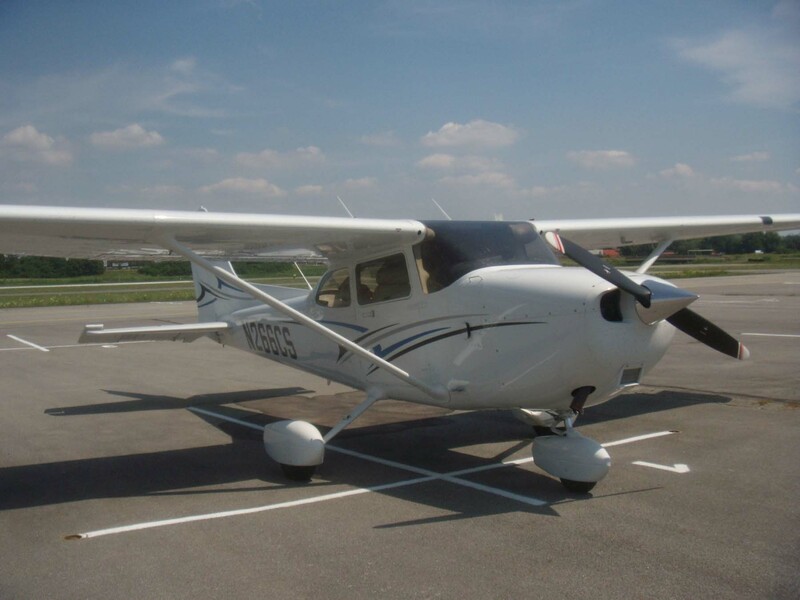 This is a super clean 2004 Cessna 172 SP, Analog/NAV II, New paint with 2007 design. 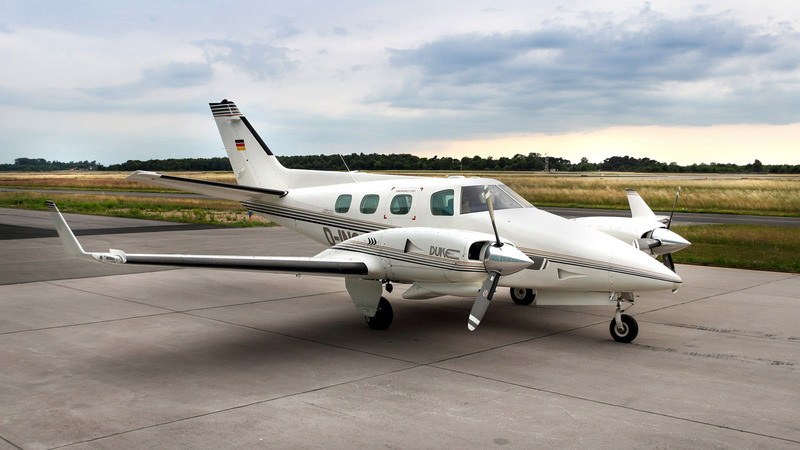 Airplane time state TT 4440 hrs. 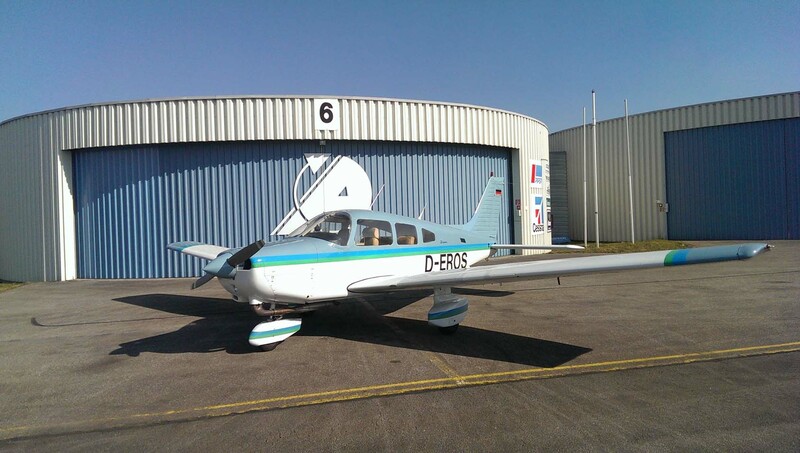 1445 on a Factory rebuilt Engine and 0 time Propeller. 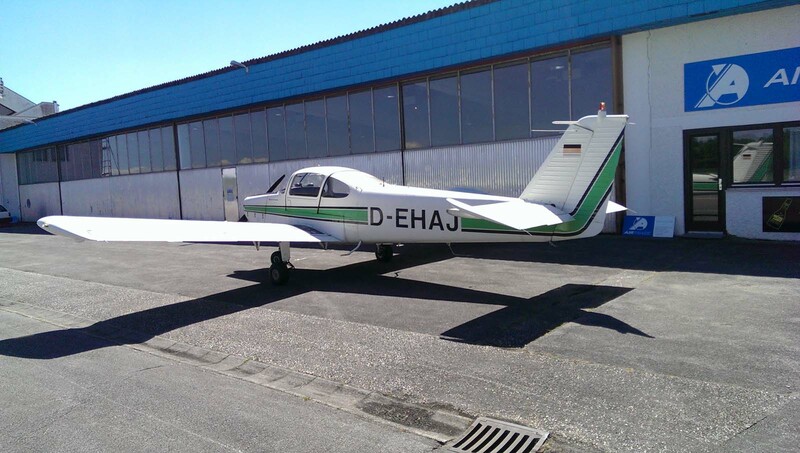 1440 hrs on a Factory rebuilt Engine. 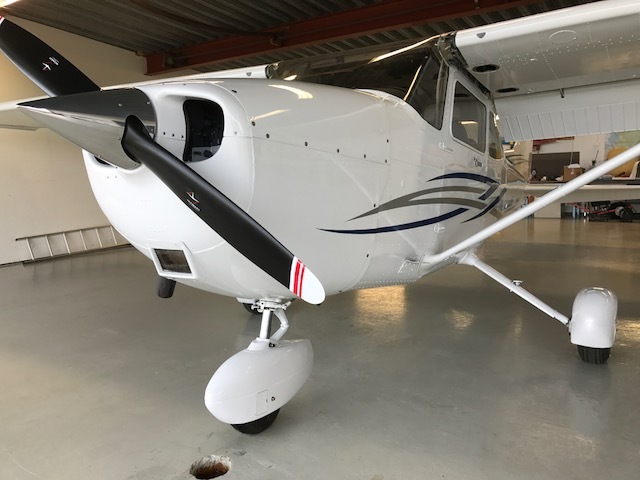 July -17 just completing extensive annual inspection with 0 time prop, new ELT-406, main battery, tires, internal wing fuel hoses, air filter, SID inspections and more. 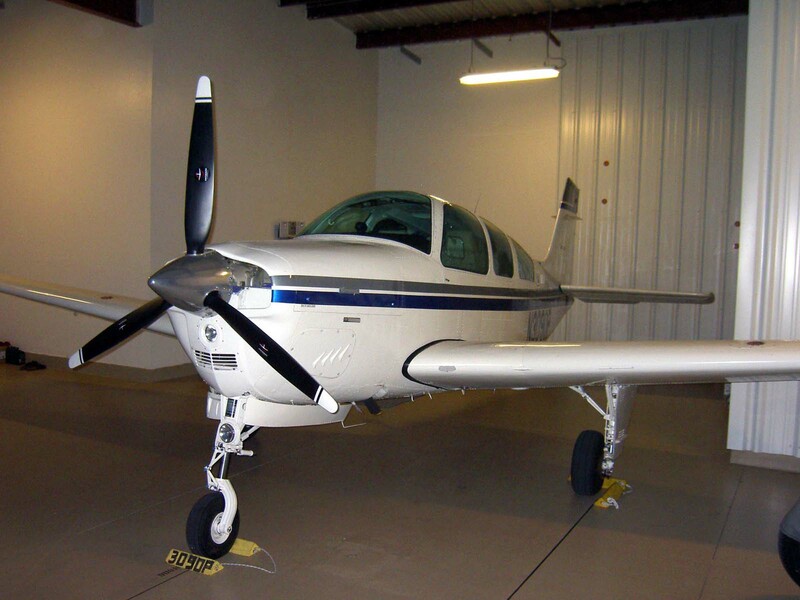 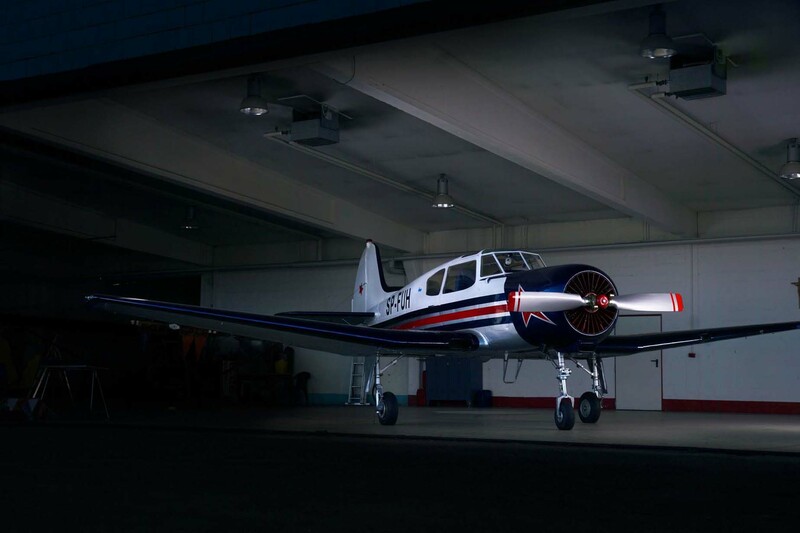 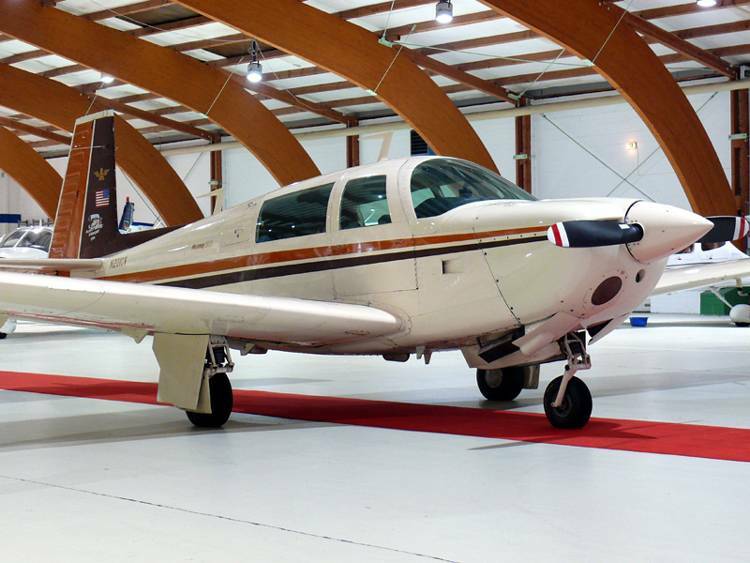 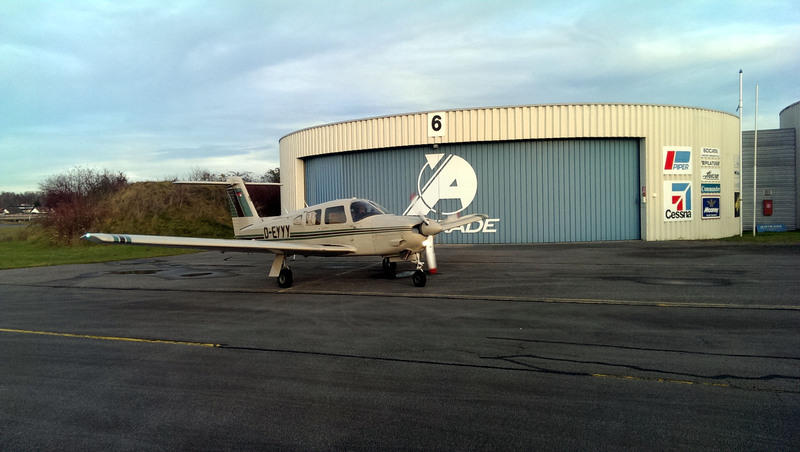 2002 Archer III full EASA IFR and new custom leather interior.